YouTube Red is all set to debut in more than 100 countries in 2018 and the UK is among the ones in the list. 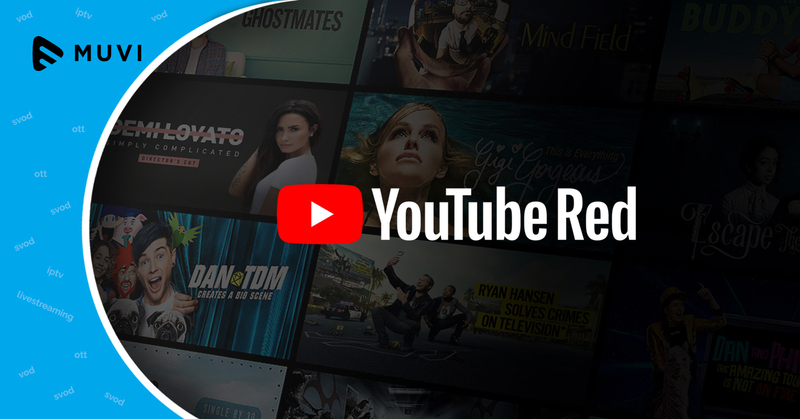 YouTube Red has been quoted as a music service like Spotify and not a video service like Netflix. YouTube Red has an array of original video content and it directly competes with established ones such as Amazon Prime Video, Netflix etc.